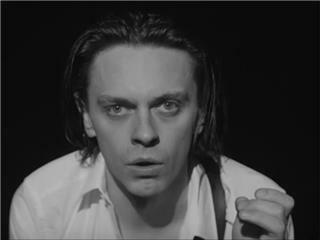 With their sleek yet gritty brand of alt-bluesy garage rock, Toronto-based five-piece July Talk create rock & roll that's both boldly intimate and wildly confrontational. Each track in the band's repertoire is a conversation in song form, with singers Peter Dreimanis and Leah Fay trading lines in a lyrical face-off that's at turns hot- tempered and tender, reckless and poetic. Onstage that conversation warps into beautiful chaos, thanks to the band's joyfully unhinged, spontaneity-fueled live performance. In fall of 2014 they toured across Australia, Canada and the United States. The majority of this tour was documented in an online series entitled 'From The Road' shot and edited by award winning director Jared Raab. The results are gorgeous and captivating. 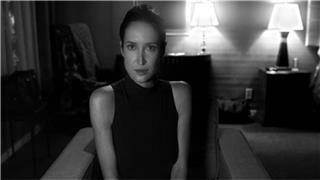 Culture Collide writes of the series, "Jared Raab's cinematography is almost hyperreal; even a walk through a department store in search of Halloween costumes in the band's signature black and white aesthetic is like watching fiction. They do nothing to obscure this illusion; they ooze with charisma, and Raab has authentically captured their personalities on film." 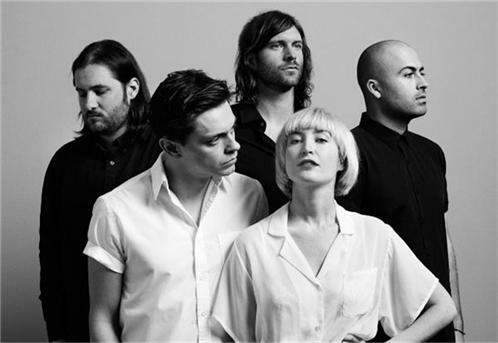 July Talk formed in 2012 when Peter met Leah in a downtown Toronto bar, quickly adding Josh Warburton (bass), Ian Docherty (guitar) and Danny Miles (drums) the band begin recording a studio album in the summer of 2013. During which they toured alongside Billy Talent, Sam Roberts, Weezer, and Tegan and Sara. In 2014 July Talk was nominated for Breakthrough Group of the Year at the 2014 Juno Awards, and in 2015 they took home a Juno Award for Alternative Album of the Year. Additionally in 2015 July Talk's debut album was released worldwide via Island/Polydor/Universal Records. July Talk have played at multiple festivals including Isle of Wight, Osheaga, SXSW and CMJ. Additionally the band have announced Spring/Summer 2015 dates across the US, UK and Europe.